They are designed to provide a controlled amount of pressure which is tightest at the ankles and gradually become less constrictive towards the knees and thighs. By compressing the surface veins, arteries and muscles it will allow more blood to return to the heart as the arterial pressure is increased. As a result, less blood pooling in the feet! 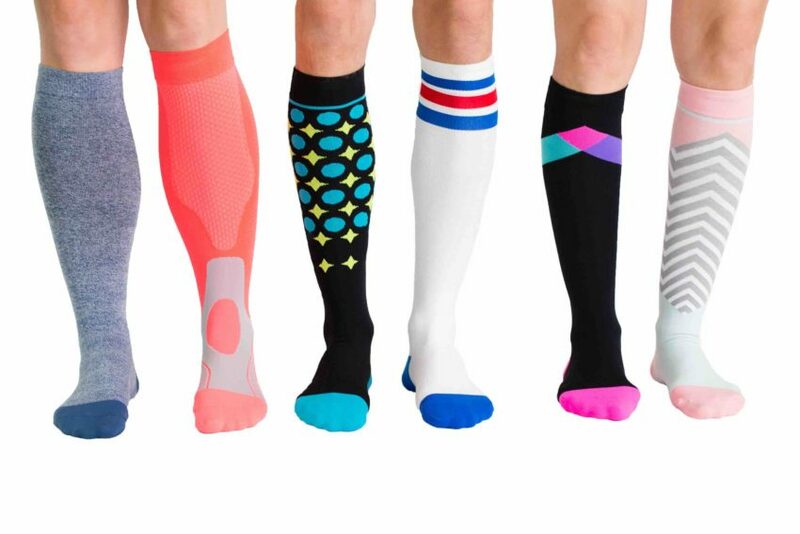 How Does Graduated Compression Socks Help Athletes? Our Sports Physio Therapists note a growing trend among athletes in the use of graduated compression socks which has shown to help their athletic performance and recovery. Contact our physiotherapy clinic in New Westminster to see whether Compression Stockings is right for you. And if you have any questions about our athletic rehabilitation program, simply ask one of our physiotherapist for more information.